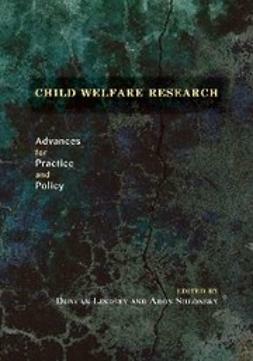 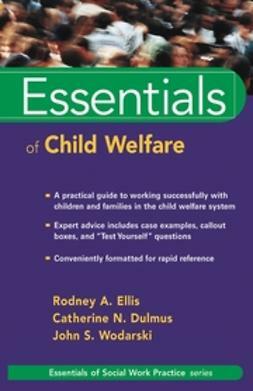 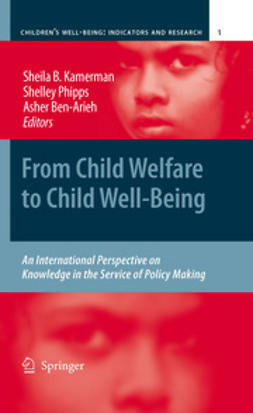 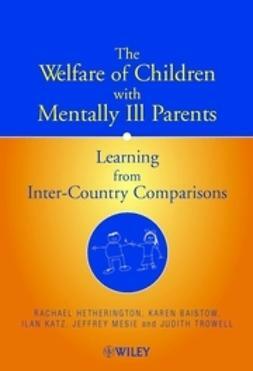 The Welfare of Children with Mentally Ill Parents examines the interventions made by professional workers from a range of different disciplines in families with dependent children and a mentally ill parent. 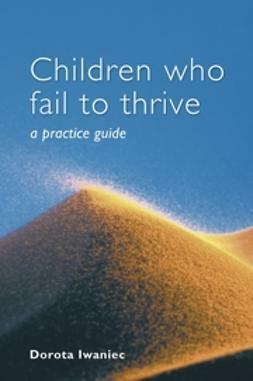 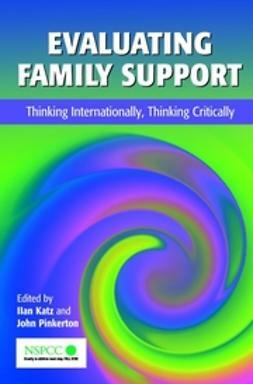 The authors compare responses of professionals in ten European countries and one state in Australia. 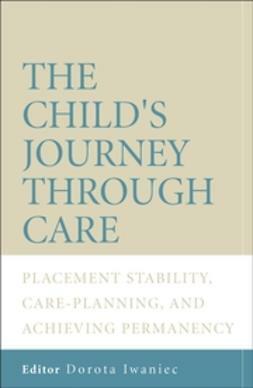 The analysis of the differences sheds new light on both the inherent and system-determined difficulties in helping families to manage their situation effectively.